Spin the Beat is Now Available for Mac OS X! That's right - Spin the Beat is now available for Mac OS X users! The game plays exactly the same on Mac as it does on PC. Purchase once to get both the PC and Mac versions! The demo is also available for Mac. Hooray for equality! 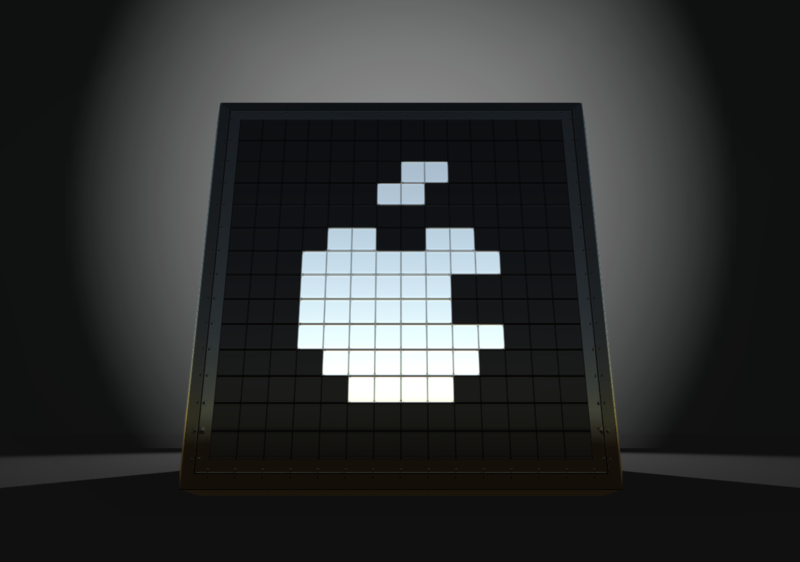 With the Mac OS X release comes Version 1.0.1.1 for both PC and Mac, which includes a hotfix for a minor bug in version 1.0.1 that allowed the game to be paused on the Game Over screen. It wasn't a major issue, but it was weird, so it's been fixed. Arcade-style multiplayer jump-n-dodge action to the beat of the music! Spin the Beat's 1-Year Anniversary! The Jolly Holiday Update has arrived! The Spooky Update is Live! The Happy Birthday Update is here! Spin The Beat is out NOW on Steam! Spin the Beat Steam delay + new content incoming! Spin the Beat is coming to Steam AND receiving a price drop!